68th Indonesia Independence Day x Pangya! Card Captor Sakura x Pangya! 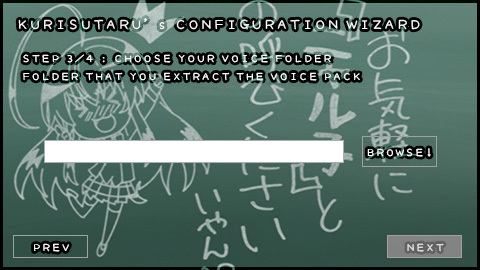 A tool that providing Voice Changing on Elsword with Ease, providing “Voice Packs” that suitable to your needs. If you need something don’t hesitate to drop a message, will do supporting your request as best I can do. Note : New User Submitted Section ! Quick Links : Japan Sound Mod | Download | User FAQ | Mini Instruction | Tutorial | Support Me ! 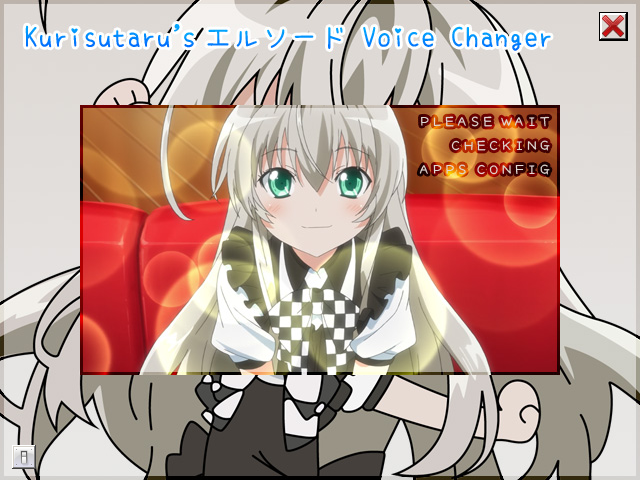 Kurisutaru’s Elsword Voice Changer ? What the heck its that ? For short description if you play Elsword and hobby for changing Character Voice File aka Swapping file, this tools intended for that ! Yay ? NOTE : This is Official Site of this Program. DO NOT TRY TO RE-UPLOAD (I will chase anyone that re-upload My Program without My permission, Show your respect dude :closeeye: ) / DOWNLOAD this program beside from this website. + Elsword NA The Voice not changed ? 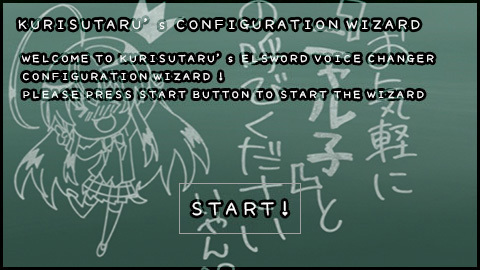 + Elsword Void not started / error popup when use the Voice Changer ? Support Me on Patreon ! *THIS SECTION MUST BE DOWNLOADED ! CHOOSE ONE FOR EACH SECTION ! Other Note : The URL for now will not changed, so pay attention when I put an announcement for Voice Pack Update ! Updated ! Must be use with sound pack above ! NOT WORKING ! 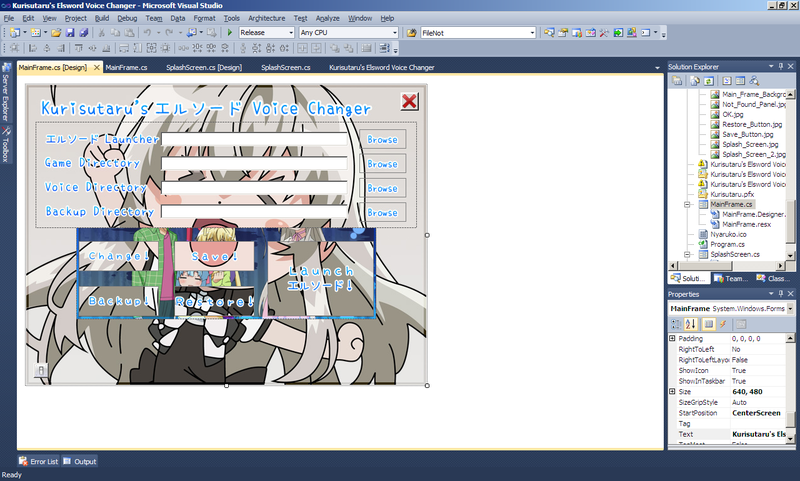 Note : The No Sound Edition (Right) = All files listed on Japan Voice Mods were muted. The Normal (Left) one still Korean, thats the difference. 2. ALWAYS DO SELF REPACK [For Voice Files]! with Kurisutaru’s Elsword KOM Utility. Usage and tutorial at the respective page. 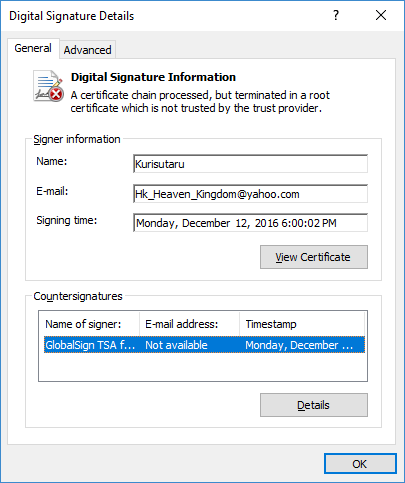 And those listed KOM have a encrypted file so if those file not found = KOM Corrupted ! The downside .wav version is lossless [CD], .ogg version is lossy. 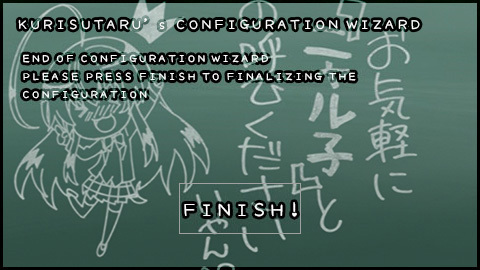 Another Thingy, Since Ara and Elesis Sound File will come out, Program will be updated shortly [With new Splash screen that Included Ara and Elesis of course ]. Stay tune ! Do you have the quick voice for 1st/2nd job? 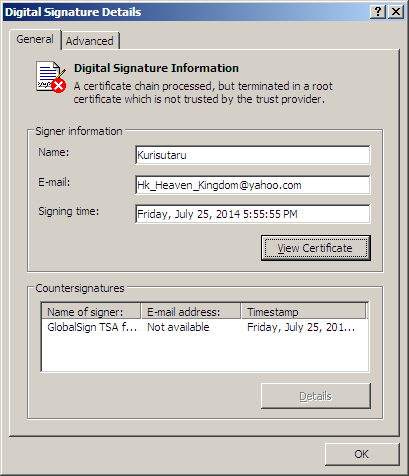 Is there any way for me to get my hands on older .kom files that can be decompiled/extracted? Alternatively, is there any way for me to get the voice sound files in a .zip folder? is it still work? after the latest update my elsword doesn’t on jp language anymore. it still in koreans. Did you extract the zip ? im sorry if this problem is already asked about, the comment section was way too much. So do we have to run the voicecharger.exe file to launch elsword everytime ? Yesterday i successfully modded the jp voice but today i tried to launch elsword without the .exe file and it stucked at 99% like forever. well its not like that the process is slow. Since the second log in after installation, it always stucks at 99% (first log in always succeeds). I wonder if there is a way to fix it. Did you restore the files before start the patch ? Question. 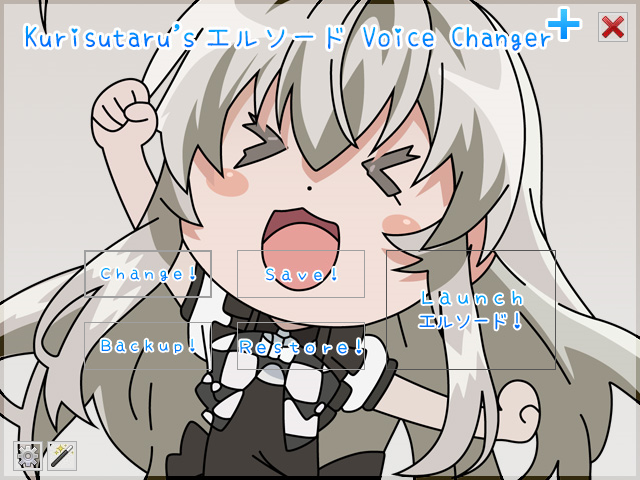 Is the JP Voice pack updated new? I mean laby did come out for KR, and all, and I still have the old JP back, but I wanted to know if you updated it again, so I download the newer JP pack you updated. Please do let me know. About approximately how long before the update for Laby’s voice ? Or are you waiting for when she has all her Class implemented ? Do you know direct link to download data.kom ElswordJP? I must digging my document tho, what you want to download tho ? I wonder can your program be used to switch out the Bgm/Ogg files in the music folder? Like, have your own music files put into the game then swap them out with the original music you have saved up in a folder backup somewhere. Like, have your own music files put into the game then the program swaps them out with the original music when you turn the game off. I’m not sure what is wrong. 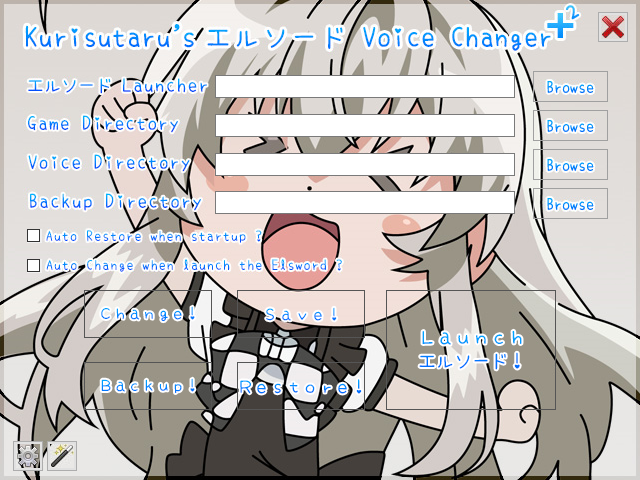 After Laby is available in JP server, I move Laby’s JP voice to the Japanese Voice dictionary folder, but the software can’t replace the game file with the Japanese version. 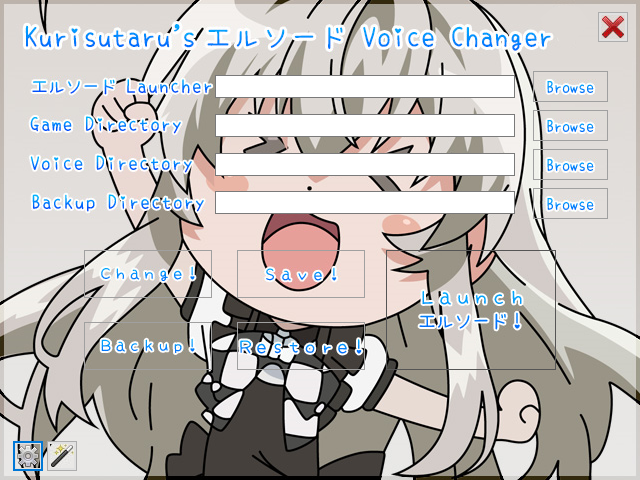 I tried several times and all other files can still be replaced by using the software while Laby’s voice files are not changed. No idea what is going wrong…..
Because the program itself didn’t move the Laby Voice since I don’t know Laby Voice Kom Files, may I ask what kom number for Laby Voice ? OK I see, what I’m quite sure about is that data253.kom is the voice file of Laby as I change the data by easily by copy and paste and it works well in the game. it looks like data251 and data252 are Laby’s background and quest voice files but after I change those two files, the game crash. I’m still trying to figure out what is wrong on those two files. I also find out that data251 is Laby’s quest voice file, and that one also works well in the game.